We are Laura and Trevor Power. I (Laura) teach writing at a two-year community college, and Trevor is a studio manager for a one-woman photo studio. We’re homebodies, and most of our adventures involve our house, our dog (featured below), our family, and the lake down the street. And, really, “adventures” might be too strong a word. Amblings, perhaps. This is Laura and some produce. It’s pretty clear who the photographer is in this partnership. Here is our amazing dog, Roo. Here are our zombie garden gnome and the first tomato from my first tomato plant. 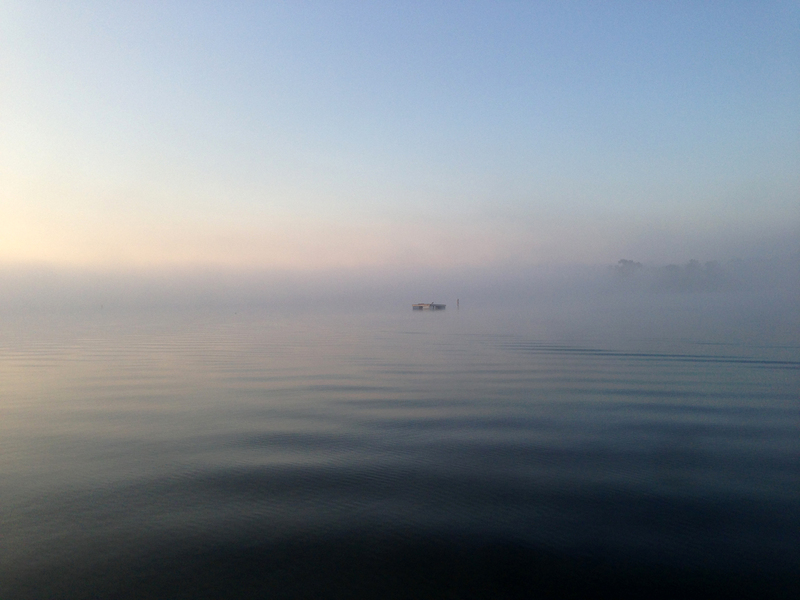 We used to have a blog called Archipelago, but we’ve moved here and we’re excited to offer some new content–most of it about reading books and watching television–along with our standard posts about life at Camp Crystal Lake, laziness, and Roo. Basically, it’s a blog about all the stuff I’m doing when I should be grading papers, planning lessons, and replying to work emails. But watching t.v. is so much more fun. We hope you like the new space–feel free to ask questions or give us feedback!